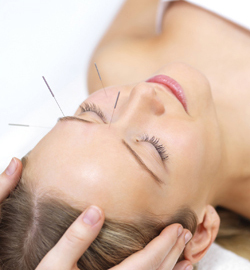 Acupuncture uses fine needles carefully inserted at key points along the energetic channels. By moving stagnant energy, or supplementing energy in deficient areas, acupuncture stimulates the body's natural self-curative abilities. The needles are very tiny – about the size of a human hair – and single-use disposable for your safety. Techniques include TCM (Traditional Chinese Medicine), Japanese style, Tan, ah shi, Korean hand, auricular, scalp zone, and 5 Element. 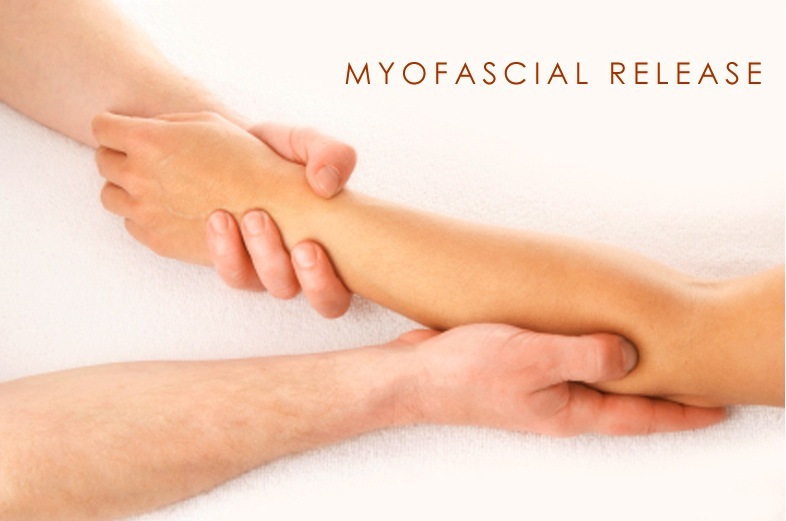 OMM (Osteopathic Musculoskeletal Manipulation) is a type of medical massage. Slow, gentle movements help reset the tension level of chronically tight muscles by retraining the nervous system. Scar tissue and fascial adhesions are also removed. This generates better blood flow, speeds healing, and increases flexibility. There’s no violent cracking or popping: Sessions are gentle and relaxing. OMM corrects problems long-term by addressing the muscles that pull bones out of place, granting longer relief than a traditional massage or chiropractic session can offer. Techniques include Still, Trager, counterstrain, percussion, muscle energy, exhaustion technique, and myofascial release. You can learn some of these techniques to use at home in my Easy Advanced Bodywork Seminar. For millenia, acupuncturists have burned Moxa, an herb in the sage family, on or near the skin to clear stagnation. Due to the risk of burns and the lingering scent (similar to marijuana, which can be problematic), I now use an infrared heat lamp. Basking under its warm glow is incredibly relaxing. I no longer perform Cupping. In this ancient practice used in Asia and India, small glass cups are heated, then placed on the skin. As the interior cools, contracting air creates a vacuum. This increases blood circulation and is used to treat chronic stagnation, but I find that my therapeutic bodywork techniques work even more effectively, and avoid the risk of damage (bruises and burns). 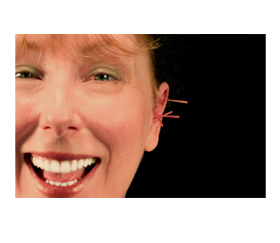 5NP (5 needle protocol) ear acupuncture is used to ease the physical aspect of detox from all chemical addictions. In addition, there are specific wrist points for quitting smoking. I was trained in this system by David Eisen, one of the founders of NADA (National Acupuncture Detoxification Association), and honed my skills by volunteering at PAHC (Portland Alternative Health Center) working with post-acute withdrawal patients. Read this article, then call me to schedule your treatment. “I'm on a personal mission to put the cigarette companies out of business. Copyright 2009-2012 Rose City Acupuncture.